We've pulled together some of our products from our 'Labour Mum' Section - just to help you with ideas for your hospital bag! 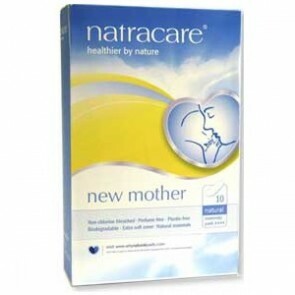 These are more unusual products that you might not necessarily think of taking with you! 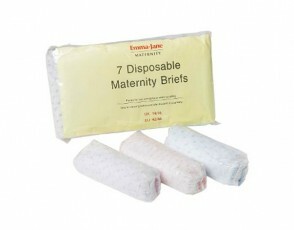 These Emma-Jane Disposable Maternity Briefs are perfect for wearing after the birth of your baby. 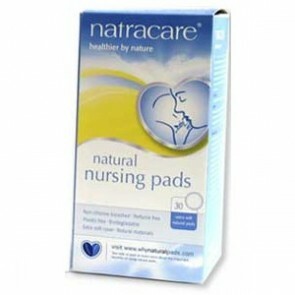 They are comfortable, which is just what you need after you have given birth.